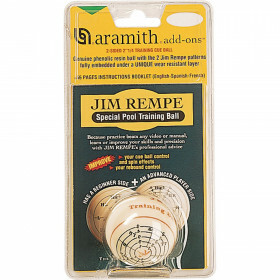 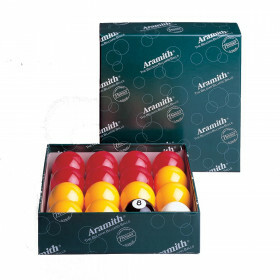 The Aramith Premium Cast Phenolic Blue Logo Cue Ball is the perfect addition to your set. 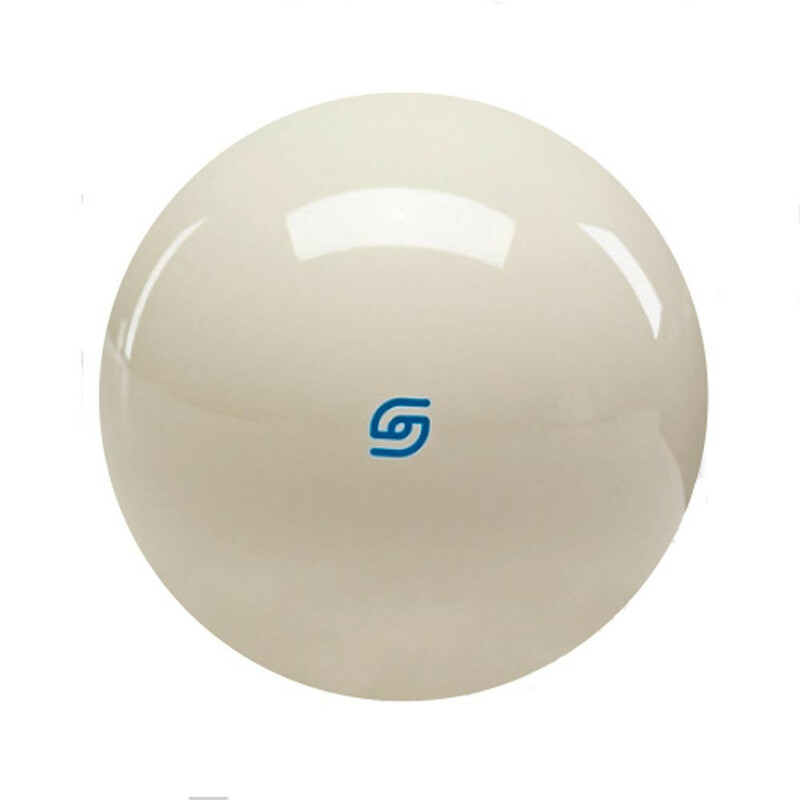 This ball has a small blue Aramith logo on its surface. 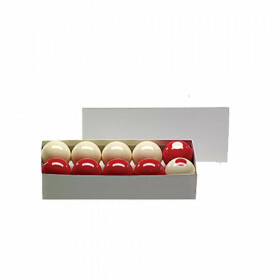 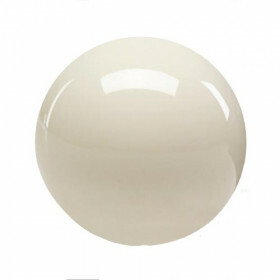 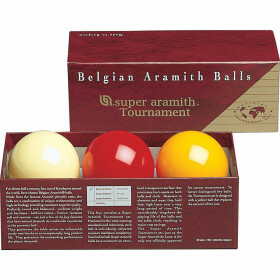 One advantage of a marked cue ball is that it makes a great practice ball. 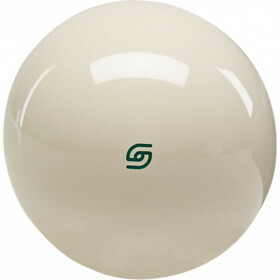 You can use the mark as a target, and then compare your chalk mark with the position of the dot or logo to see if you indeed stroke properly and hit the cue ball where you intended.